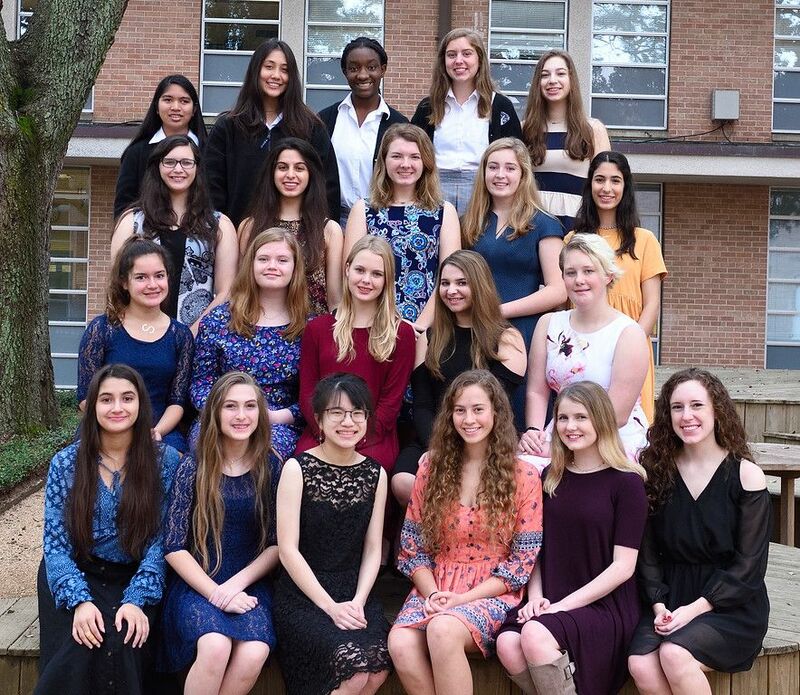 Congratulations to the Texas Private School Music Educators Association (TPSMEA) Region III Choir! This year we had an astounding 32 honorees named to the Region III Mixed and Treble Choirs! Once again we have, by far, the most participants in our region! 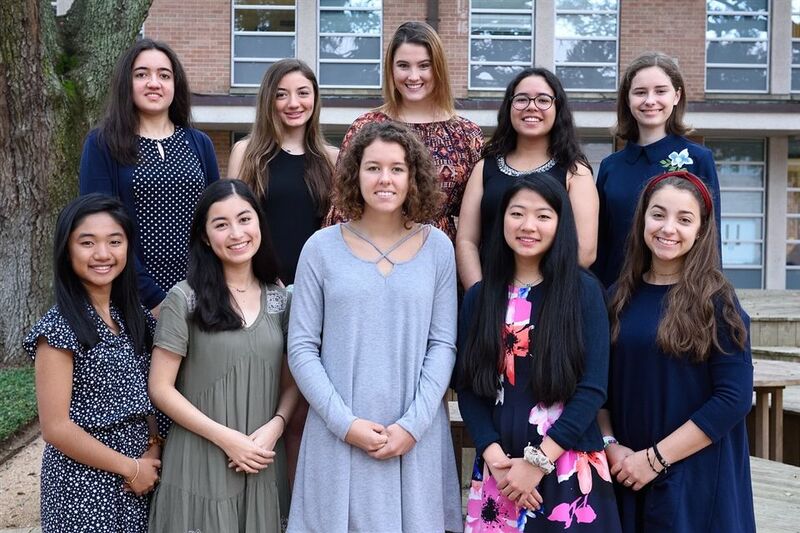 Isabel Bartram (not pictured), Brooke Bickham, Hannah Ducay, Jordan Hannah, Elizabeth Lakoski, Natalie Ledesma, Anna Katherine Meyer, Valentina Rivero, Madeline Ryan, Hannah Watkins and Isabella Zambrano.